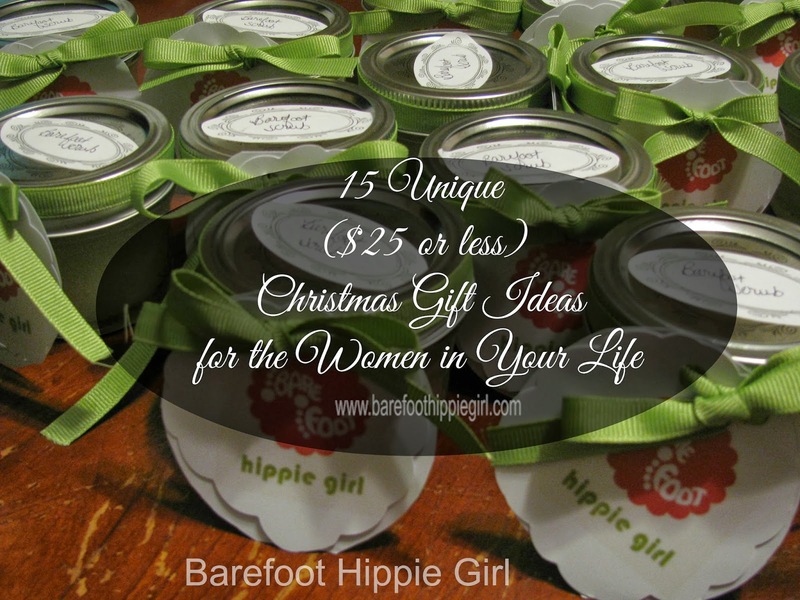 Christmas is three weeks away and we are all frantically scrambling to find perfect and inexpensive gifts for the special women in our lives. Gift cards, candles and bath products are so last year. But, what else can you get the woman who has everything? Here are my top 15 ideas. All but 1 are $25 or less. That is a pretty good deal. All the titles are links. 1. 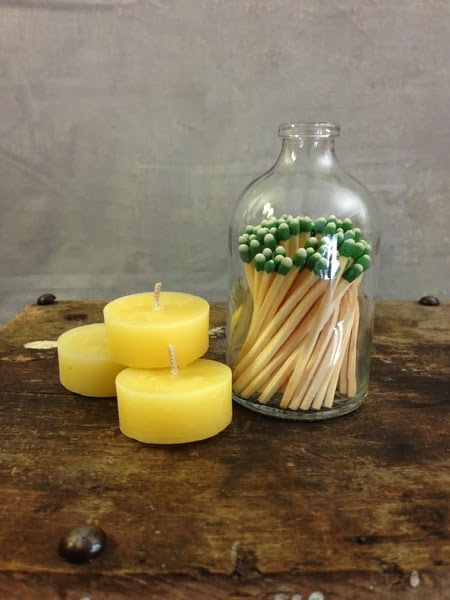 Apothecary Matchstick Bottle ($20). Cute and useful. 2. 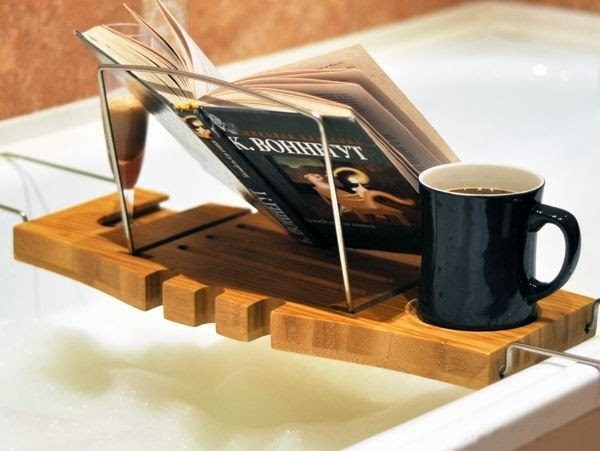 Bath tub Tray ($39.99)- the epitome of luxury...reading and drinking-undisturbed-in a warm tub. 3. 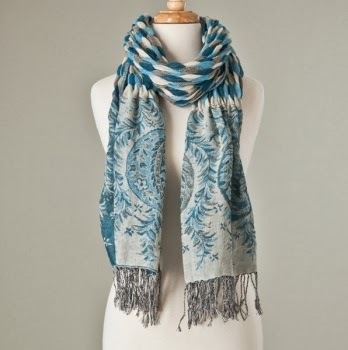 Pashima Scarf ($9.95)-a gorgeous fashion statement that also doubles as a blanket when needed. 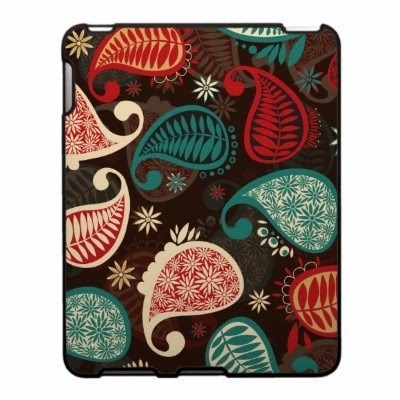 4. iPad or Kindle Case ($20)- protect her technology with a groovy (or not so groovy) cover. 5. 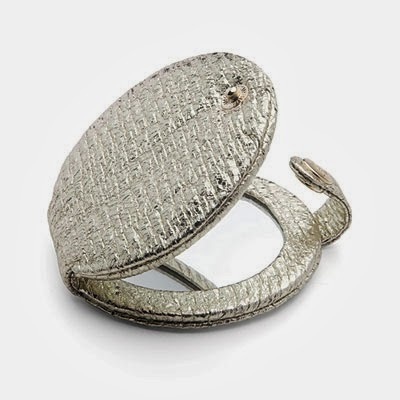 Compact ($22)- always in style and always useful for refreshing her lipstick. 6. 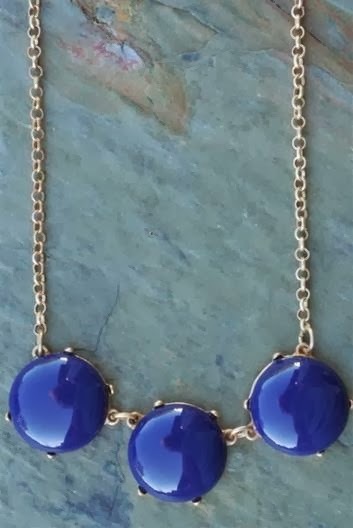 Big stone necklace ($17.99)- the current fashion accessory with retro undertones. 7. 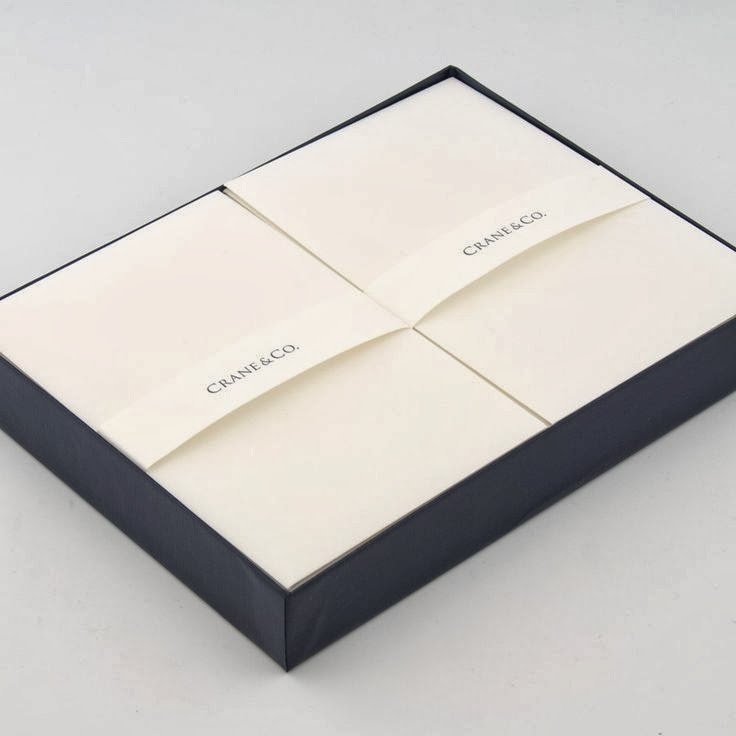 Stationary ($25)- for when she wants to write a note. 8. 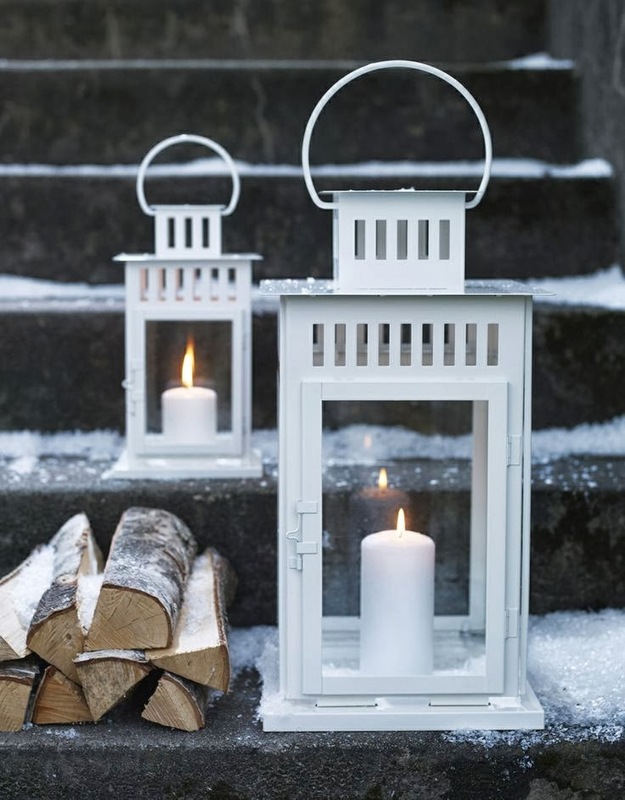 IKEA Lanterns ($14.99)- these are huge and come in black, brown or white. A steal of a deal, and looks great anywhere. 9. 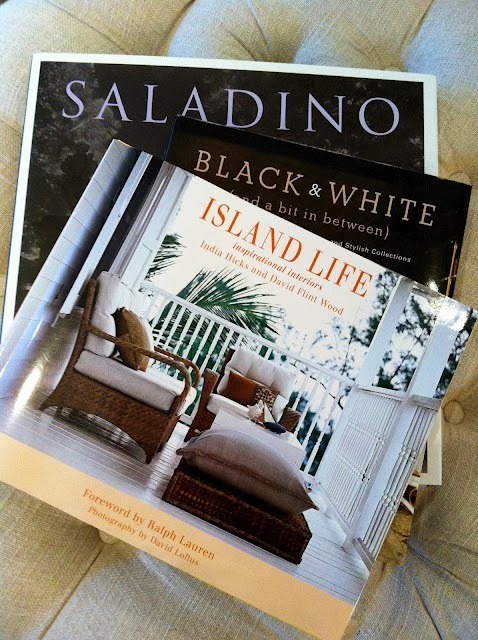 Coffee Table Books (your local Barnes and Nobles clearance section) ($20 or less) Who doesn't love gorgeous books? 10. Polka Dot Tights ($8.50)- even if she isn't in to skirts and dresses, polka dots tights will make her a convert. 11. 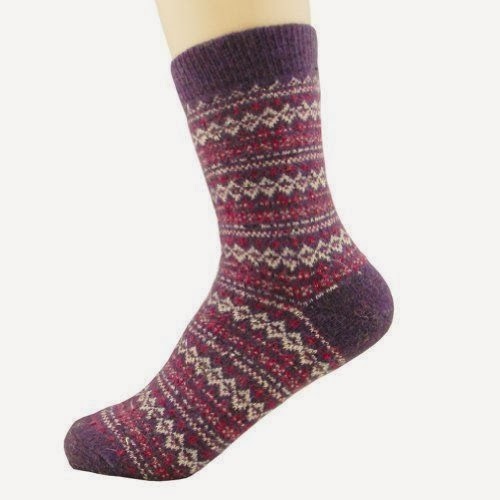 Wool Socks ($13.50 for 5 pairs)- warm and colorful. Win-win. 12. 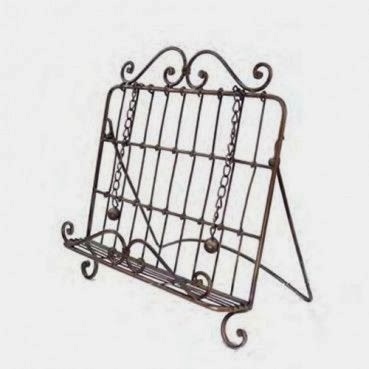 Cook Book Holder ($17.99)- props those recipes and cook books up where she can see them. 13. 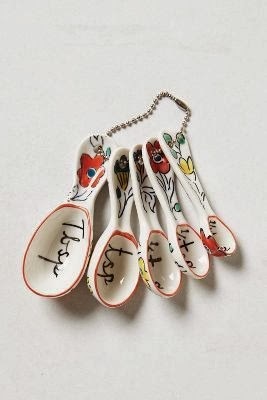 Hand-painted Measuring Spoons ($18)- it's fun and ascetically awesome! 14. 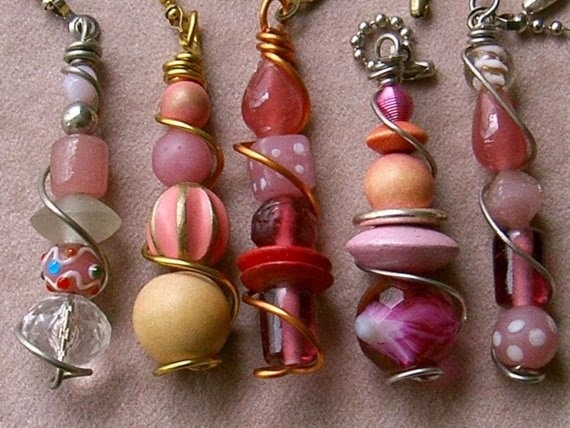 Ceiling Fan Pulls ($11.95)- adds a unique pop to ordinary ceiling fan pulls. 15. O.P.I. 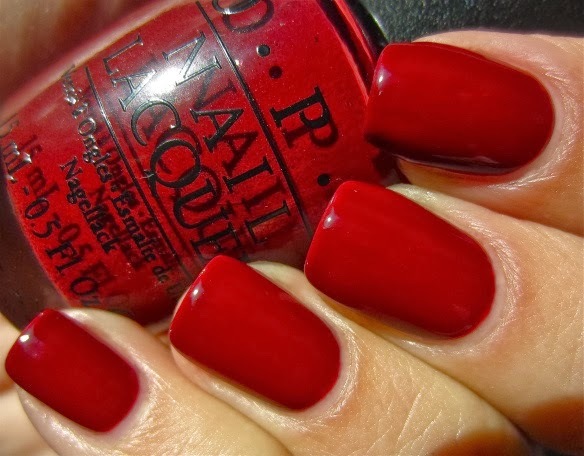 Nail Polish (2 for $15)- rich colors and durable wear. Great for fingers or toes.